This service covers areas that will specifically save the client project money and time. We will advise the client (at the plan review stage) how to insure that the flood defense solutions are practical and cost effective. 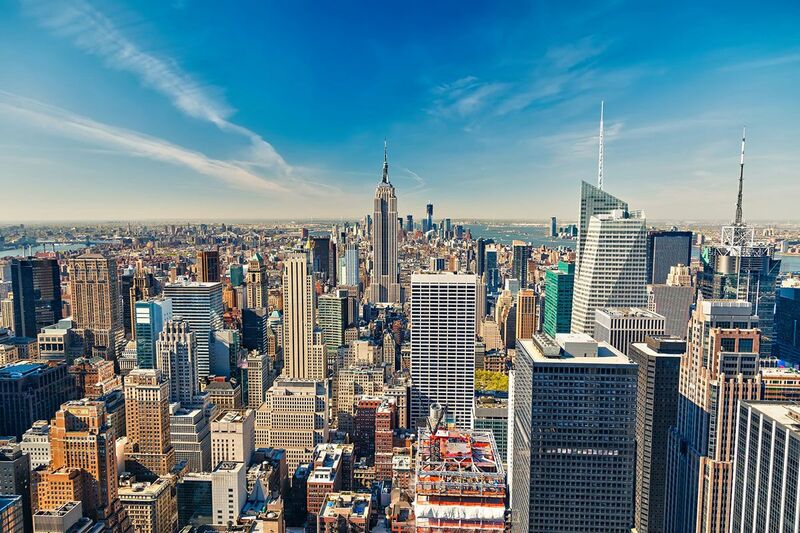 By its nature this may include advice addressing small adjustments to the building or complex in order to reduce the amount of barriers required to defend the site or openings. 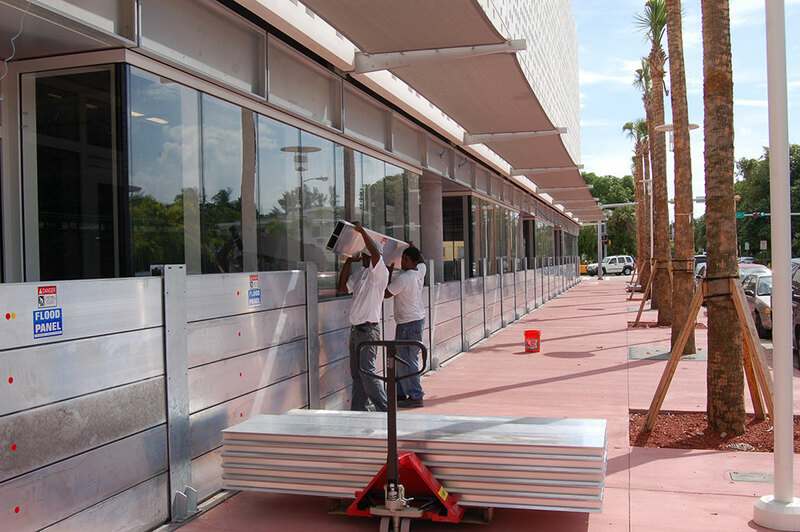 We would also make suggestions on how to incorporate elements of a barrier system within the fabric of a building to reduce the aesthetic impact and more significantly reduce reaction time necessary to install or activate the defenses. We have also found it of value to the client to provide the scheduling sequence of a given project. There are significant savings to be gained in this area (please see detailed Consultancy overview). 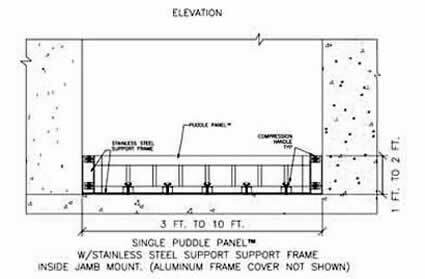 Flood Panel has within its ranks highly experienced and qualified personnel who are more than qualified to design and engineer custom products to suit any site or openings requiring specific needs. Our custom design and engineering will meet all current federal and local engineering standards and will be fully code compliant. There is no single barrier system to suit all flooding scenarios or sitespecific requirements. We carry a comprehensive range of products and systems that are the very best available on the market today, at significantly competitive prices. We offer products on a “supply only” basis or “supply and install” contract (see Products). We complement our extensive product lines with knowledgeable installation crews with vast experience installing all the products we supply, resulting in a clean, timely and effective installation process (see Installation & Maintenance). 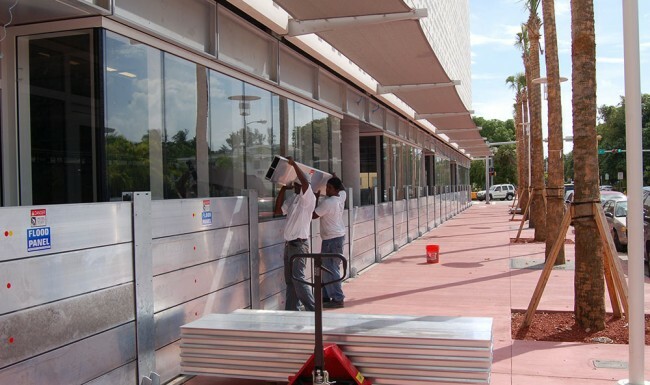 The Flood Panel Pre-event Installation Program is a completely one of a kind service that we believe no other company brings to the table and demonstrates once again our commitment to complete flood protection services for our customers. 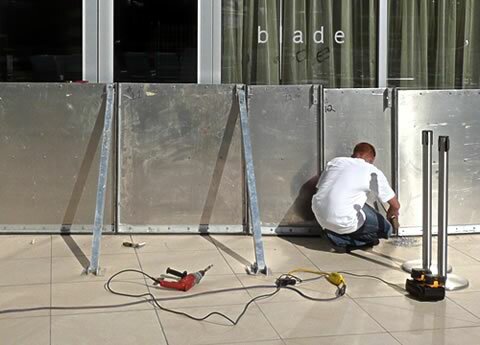 To that end once a building has been fitted with its defensive hardware Flood Panel can offer a pre-event installation service: Our installation crews will go to the site that is under imminent threat of a flooding event and install the required barriers before the threat reaches the site. This service is only available to projects that have had Flood Panel perform the original installation and been maintained by Flood Panel staff from there on. It is also required that the client have a comprehensive Flood Emergency Response plan written that clearly outlines the designated reaction time and trigger point at which time the process will begin. 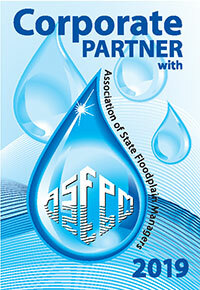 Flood Emergency Response Plans are available through Flood Panel (see Consultancy and Flood Emergency Response Plan).